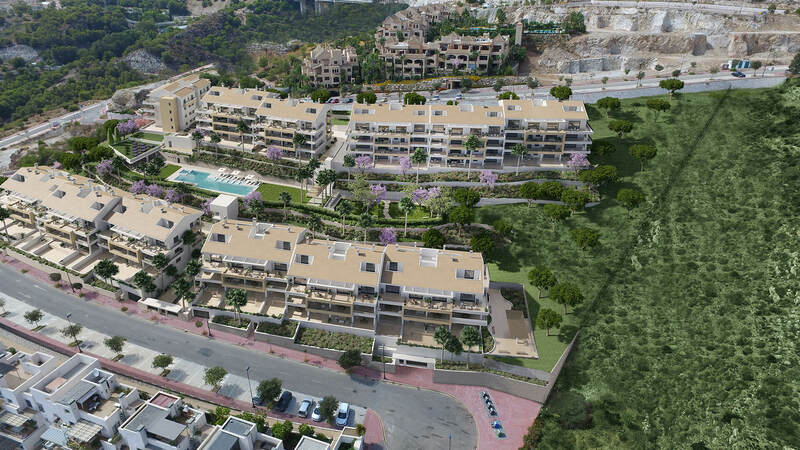 Benalmádena Views is a fantastic new development of luxury apartments in the heart of the Costa del Sol. 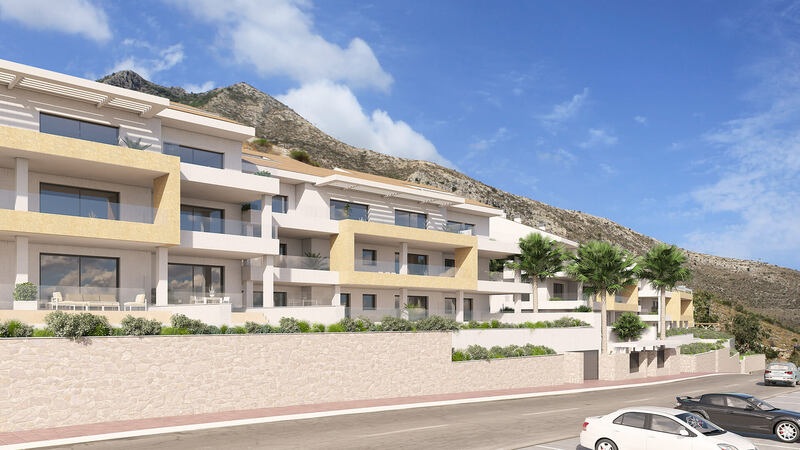 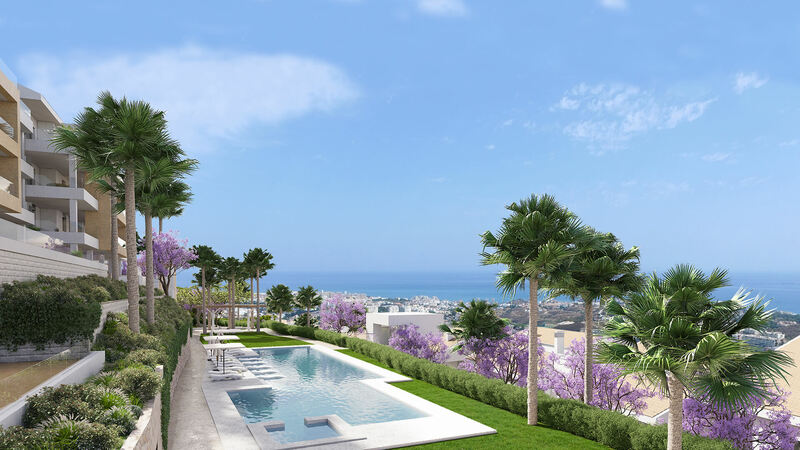 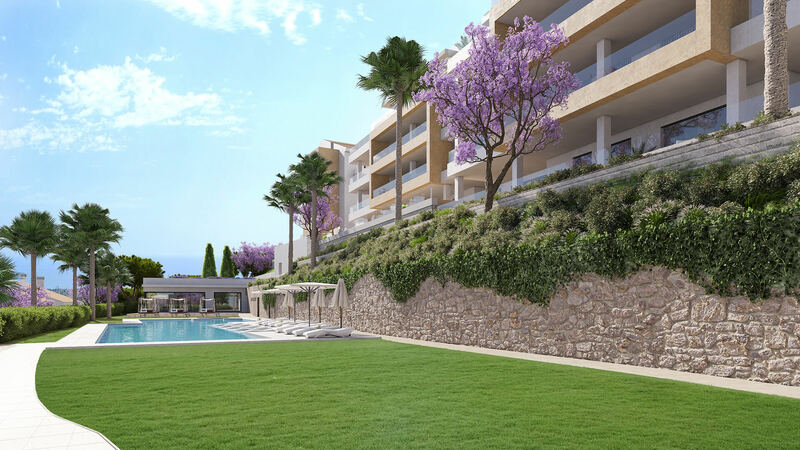 Consisting of 133 luxury apartments of 2, 3 or 4 bedrooms, this stunning new development offers fantastic value as well as the perfect home from which to enjoy the relaxed lifestyle of the Mediterranean Coast. 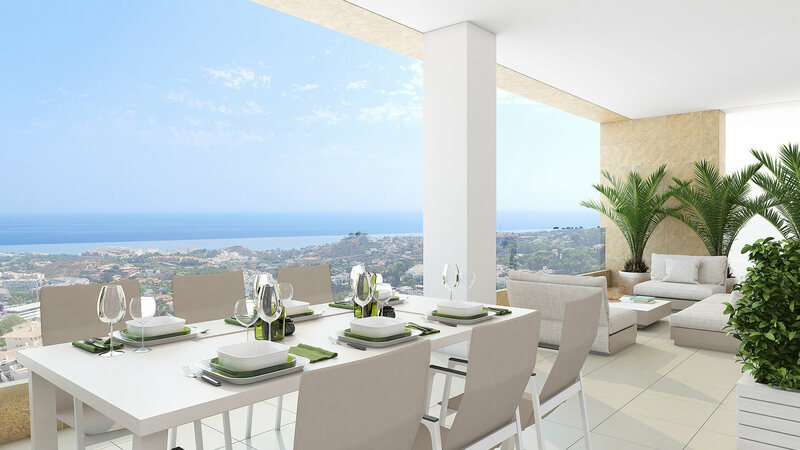 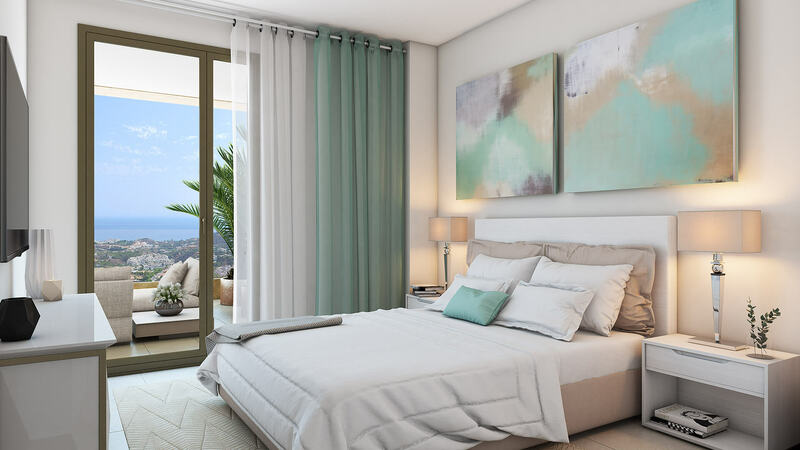 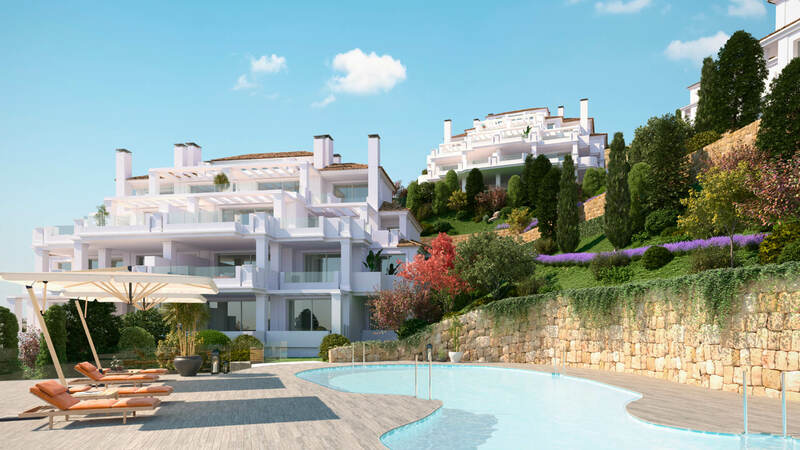 The properties are designed to make the most of the fantastic sea views and are oriented for optimal natural light allowing you to make the most of the fantastic Costa del Sol weather on offer for most of the year. 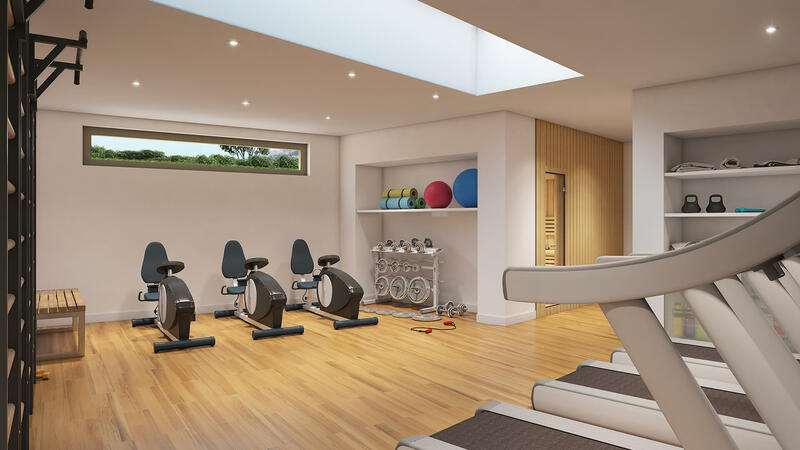 The gardens, the fully equipped gym and fitness zone maximise your enjoyment and minimise your stress, all within the confines of a secure development. 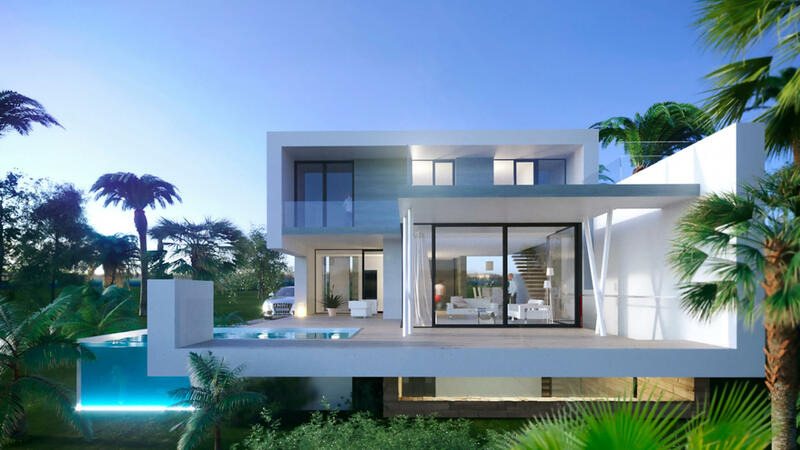 The materials used in the construction and finishing are modern and innovative, meeting or exceeding the most stringent requirements of European law. 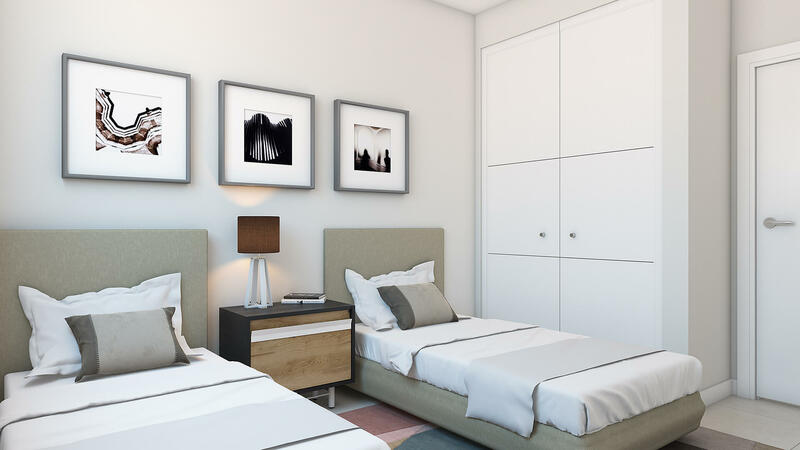 The homes are not only comfortable, they are also of outstanding quality and structural integrity. 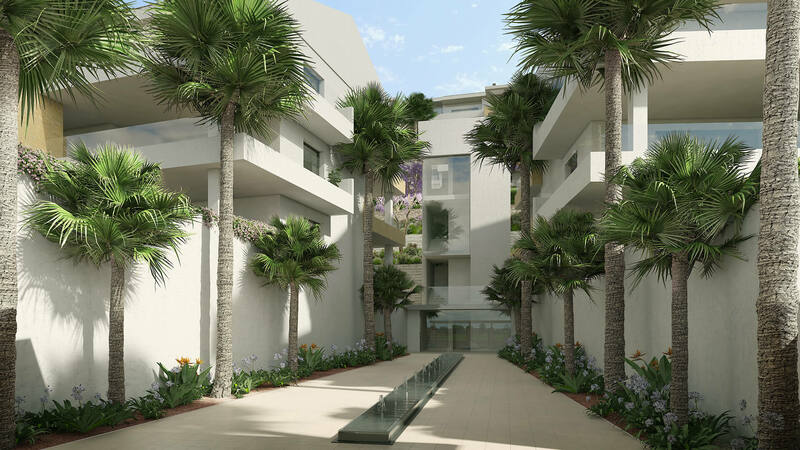 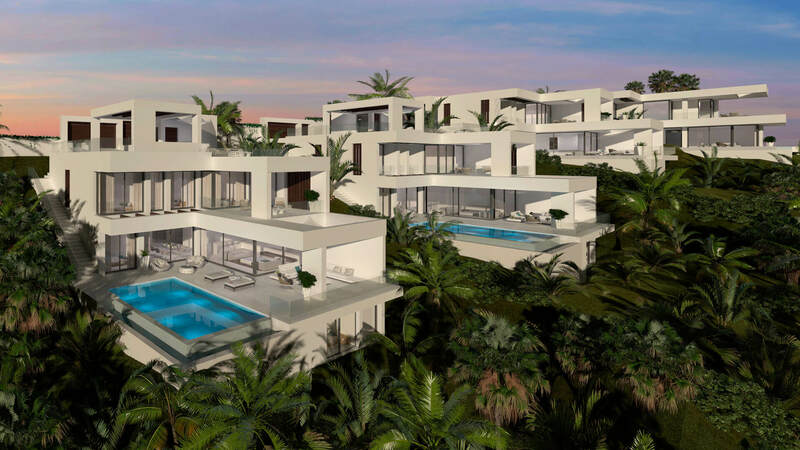 The properties include private parking and fantastic communal gardens and swimming pool, as well as incorporating the "gastroteca" concept of shared living space for entertaining. 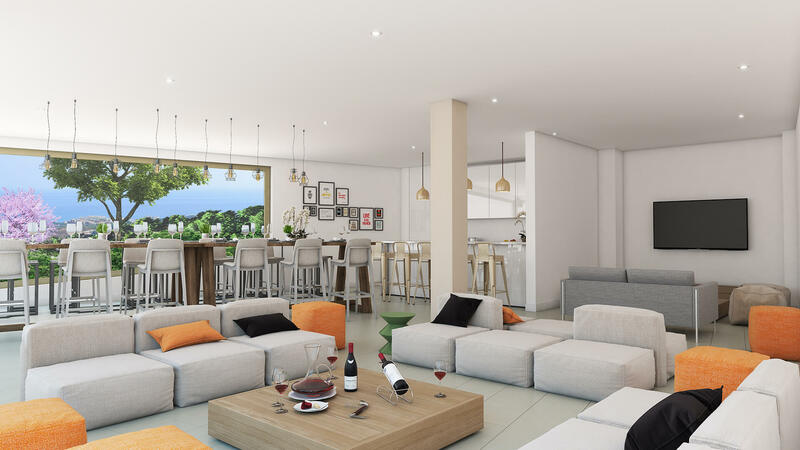 From the properties, there is easy access to the golden beaches, restaurants, shops, schools, and sports facilities on offer in the area. 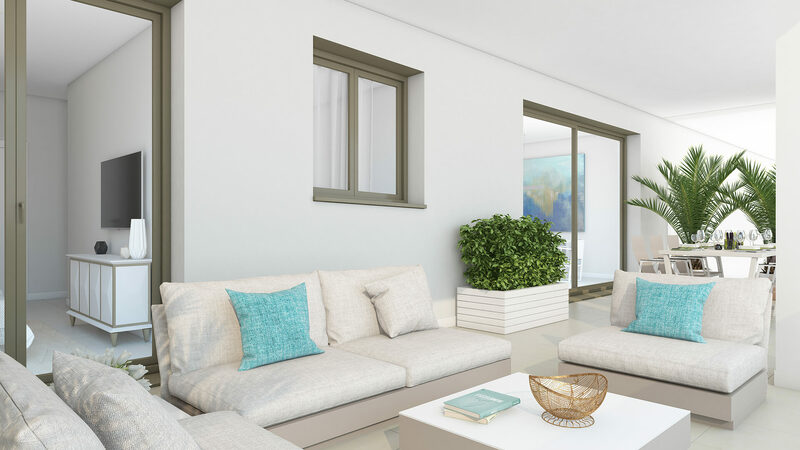 All apartments are fitted with aerothermal eco air conditioning to provide heating and cooling without affecting your carbon footprint or costing a fortune to run. 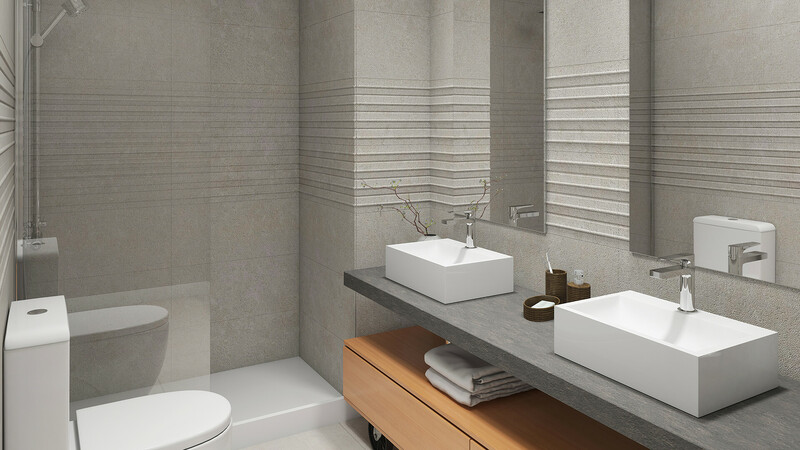 Thermostatic shower towers featuring rain-sensation nozzles feature in the main bathrooms. 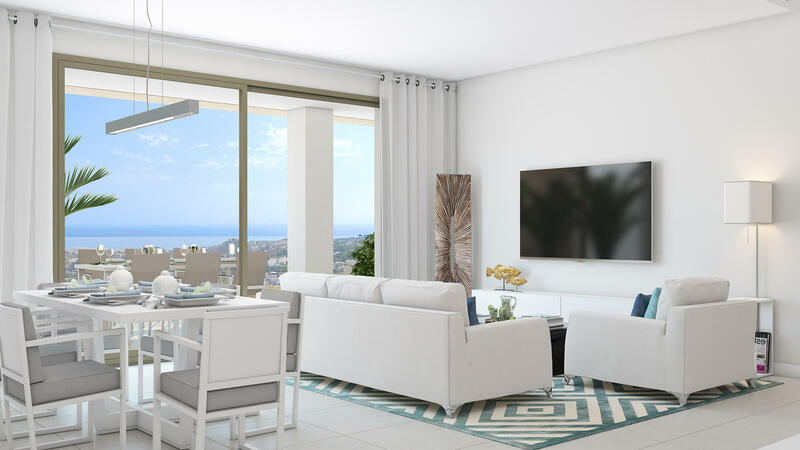 Video concierge and integrated digital services are also pre-installed. 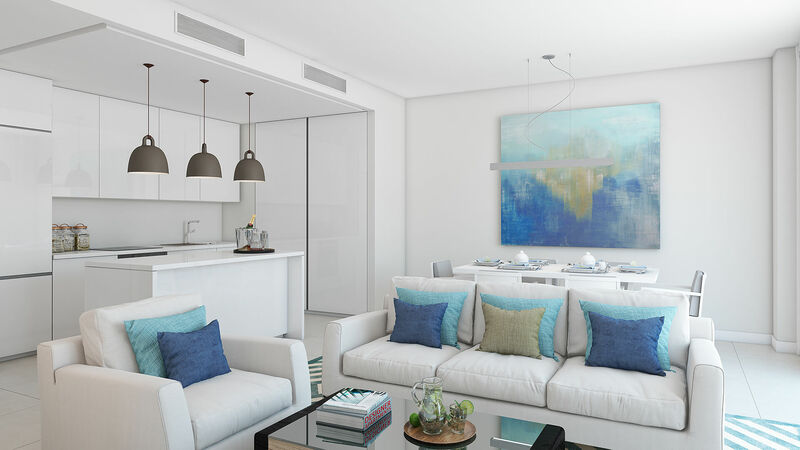 There is also the chance for off-plan buyers to personalise certain features to their preferred tastes and requirements.